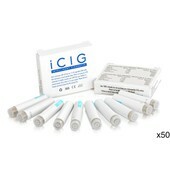 Stock up with our range of electronic cigarette cartridges and refills. 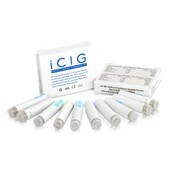 We have a great choice of e-cigarette cartridges - also known as cartomisers. Cartomisers combine the nicotine refill and an atomiser in one easy to use cartridge. 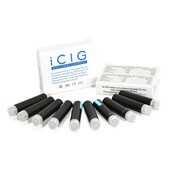 To use, you simply attach the cartomiser to your electronic cigarette battery. As you can see below, we have a great choice of cartridges and cartomisers to suit your needs. Each cartomiser is available in a choice of strengths and tasty flavours to deliver a deeply satisfying 'smoking' experience. You can also buy electronic cigarette kits, which contain both the cartomisers and battery in one package.